VIXX, BTOB and, EXO had a small gathering at a recent event. VIXX, BTOB and, EXO were boy groups who debuted in the same year, in the year 2012. They were also three of the performers who performed at the last year-end show of 2018, greeting the new year through '2018 MBC Gayo Daejejeon.' 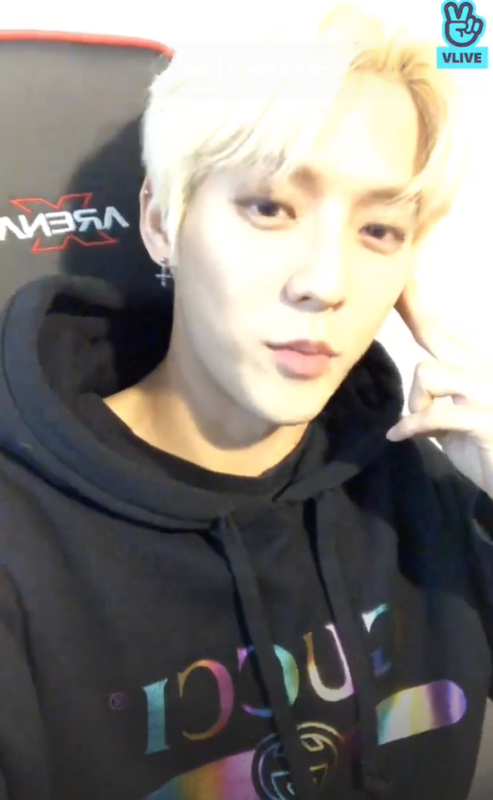 BTOB's Minhyuk went on V live after the end of the show to greet fans and wish them a great new year personally. 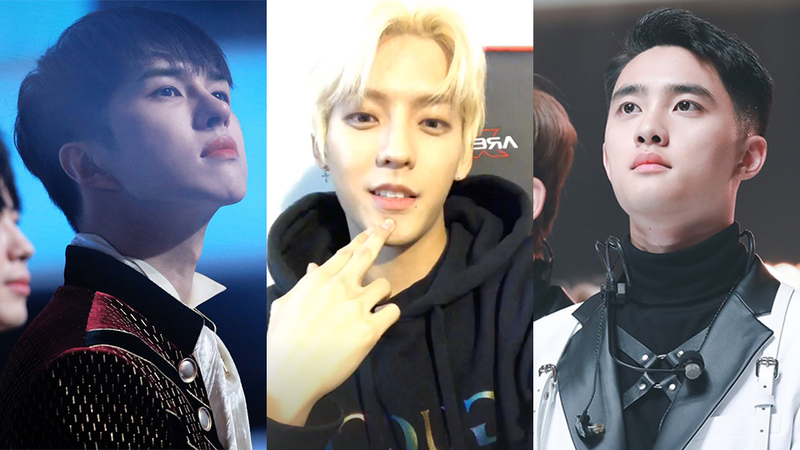 During the V live broadcast, Minhyuk shared that "During the ending stage... Ah, no, not the ending stage but the moment when the bell strikes and when we were greeting the new year, all artists gathered up on stage and we gathered with our debut colleagues(those who debuted in the same year). BTOB, EXO and, VIXX gathered and we were like 'Wow, when did we come so far, it felt like our debut was just yesterday.'" He also added how they talked about some of them already reaching their late 20s while some are about to go in into their 30s. It must have been a beautiful sight.